Merchandising is about engaging customer right from the moment they enter into your store. It’s a great marketing strategy ecommerce businesses use to visually connect their customers with the products of their own choice. Ecommerce websites increase their sales of any specific product using the merchandizing capabilities of their online store. 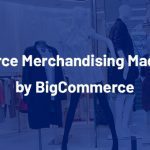 The question is can you does BigCommerce has merchandising capabilities? 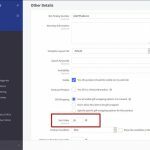 For many BigCommerce store owners, this could be achieved through some extra investment on third party integrations and they wouldn’t be expecting that BigCommerce offers any capability to influence products display on the category pages. They are right in their thinking because apparently BigCommerce does not offer such feature in a clear way. But, if you are smart you can turn BigCommerce features into your marketing capabilities. 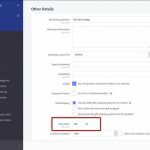 As we are a BigCommerce partner and have been working very closely with them and helping businesses in getting what they want, we have discovered many smart ways to do very amazing things. Merchandizing on the category page listing is one of them. How to merchandise on BigCommerce? 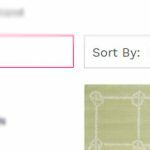 When the category page is sorted by Featured, Sort Order number can be used for more control over how products are being listed on the category page. 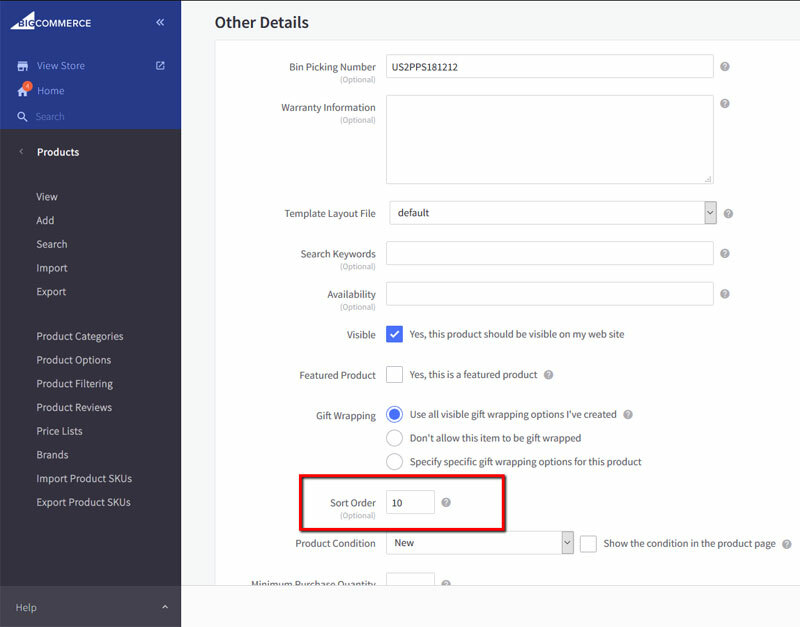 There is a Sort Order option in product options (see the screenshot-1 below). We can use this Sort Order option to highlight any products at the top of the category page display. In Sort By option, you can put any value in numbers (from 0 to any, like thousand). For example, if you give 0 number to product A,B,C, 1 to product D,E,F, and 10 to product, G,H,I, then the products A,B,C will be displayed first, then the products D,E,F and at the last product G,H,I. The reason is the products with the least value in numbers given in their Sort Order option are showed first. In other words, it works in ascending order. 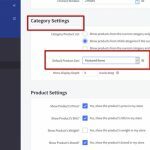 If you want to promote any specific products you can have total control over the order of appearance of products on the category page using Sort By option in the products. But, remember this Sort Order option works only with the Featured Products listing. 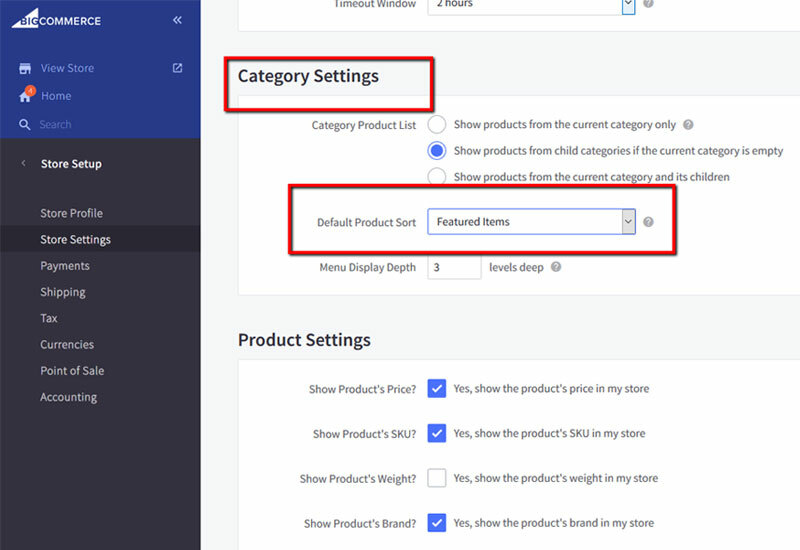 Store Setup > Store Settings > Display and then change Default Product Sort to Featured Items. 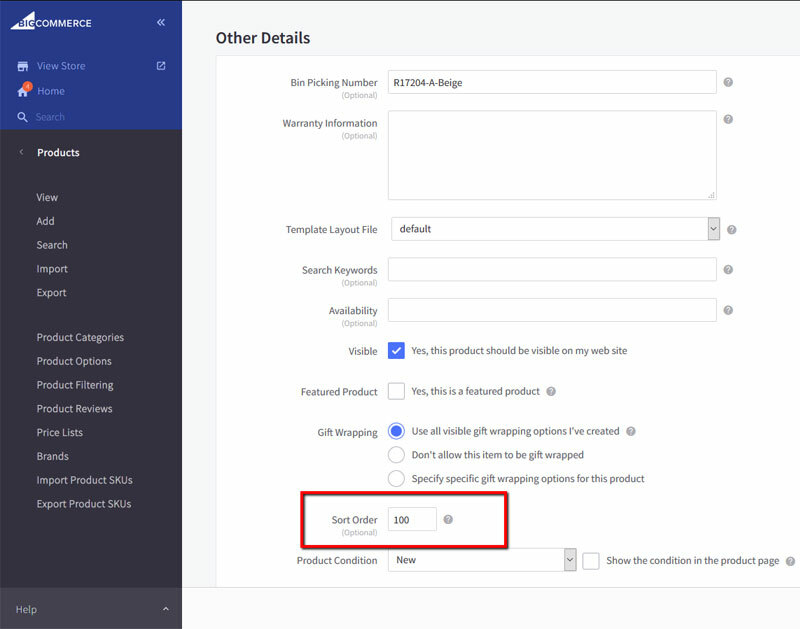 By doing this all category pages will show Featured Products by default. And, the products with least value in their Sort Order will be displayed first. We hope this smart move will enable you to merchandise any products of your choice and play with the display of products. If you have any question in your mind, please feel free to contact us by email or contact us form. Nick James is an entrepreneur, ecommerce expert and web consultant who is best known for creating ecommerce websites and helping grow their revenue. In the last few years, he got heavily into setting up ecommerce stores with the leading platforms by Volusion and BigCommerce. He spends most of his time solving complex performance issues in ecommerce sites and learning new things to experiment later.